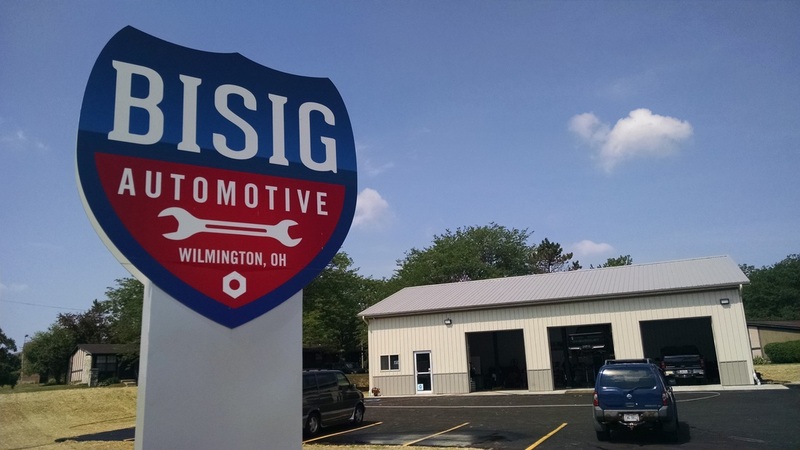 Whether you need a simple tune up or a complex transmission repair, Bisig Automotive, LLC can provide dealer quality service at an honest price. 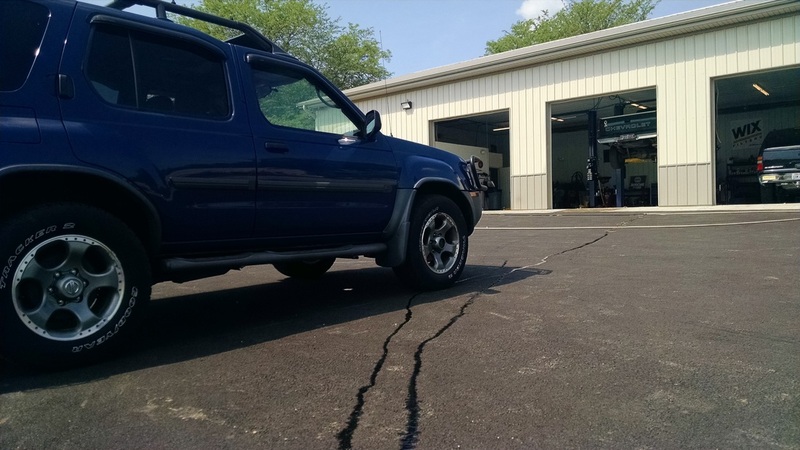 We work on all makes and models, and have the tools and experience to help you with whatever problems you may be having with your vehicle. Give us a call or send an email and see why so many people keep coming back to a shop they can trust!